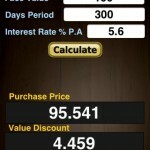 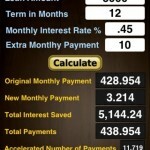 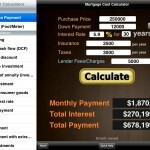 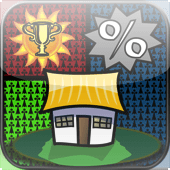 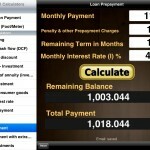 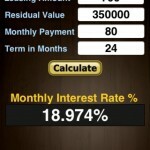 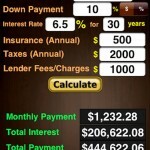 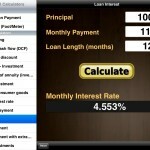 The 23 in 1 Financial Calculator app is a straight-forward, no-nonsense app for solving financial formulas. 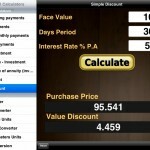 All calculations are persistent state and are automatically saved when closing the app. 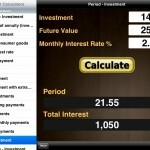 This is a Universal App which will run on an iPhone, iPod Touch, and an iPad.